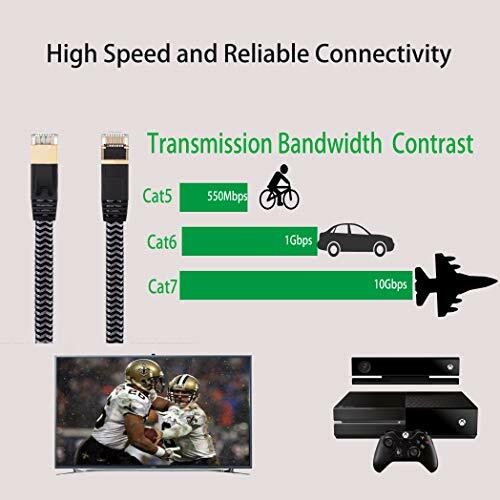 MORELECS Cat7 network Ethernet cable is capable of transmitting data at speed up to 10Gbps over 100m run of cable. 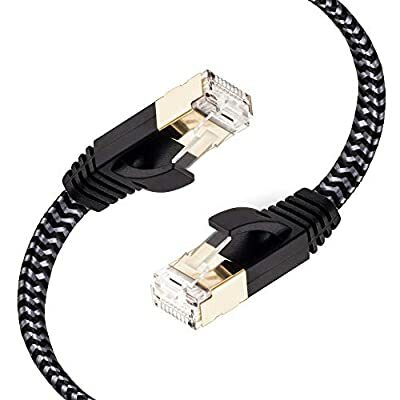 It is made out of 4 shielded twisted pair (STP) of copper wires with two RJ45 connectors on each end. 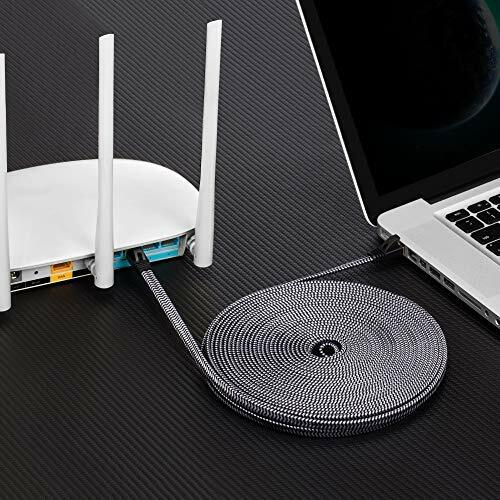 Compared to the Cat 6 network Ethernet cable, the additional shielding and improved quality in twisting of the wires provides better protection from crosstalk, noise, and interference that can degrade the signal quality. 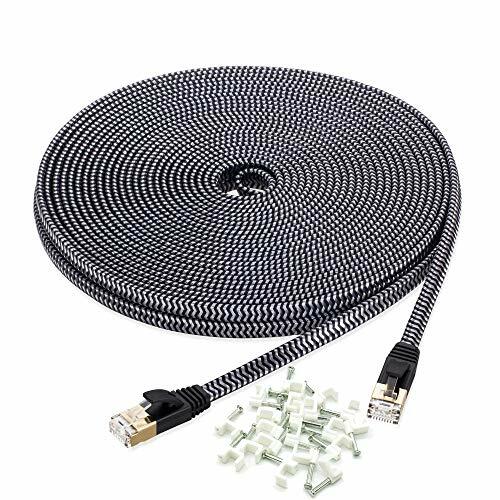 MORELECS Cat 7 Network Ethernet Cables offer universal connectivity to computers and network components, such as routers, switches, hubs, network printers, game boxes and network attached storage devices , Xbox, PS2,PS3,Ps4 and game boxes with RJ45 port. 6. 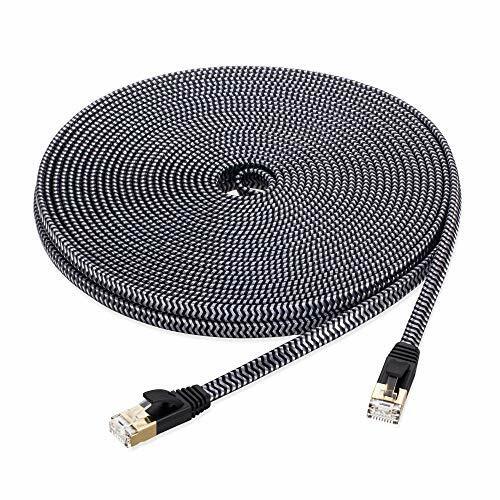 Double Shielded Twisted Pair Cable Shielding offers the best protection from External EMI interferences and eliminates alien crosstalk. 7. Compatibility: Desktop, Laptop, Router, Mac, Modem, Switch, Hub, DSL, xBox, XBox360, PS2, PS3 and etc.